Bucket plans – with volume caps on the number of minutes, messages and Mbytes – have been offered by mobile operators for years. Even though the composition has varied over time (e.g. through elements made unlimited), the concept is well known to customers. This is tefficient’s 10th public analysis on the development of mobile data usage. For the first time, we see clear signs of saturation. Operators’ squeeze-out of unlimited customers continues. The growth in smartphone penetration has levelled out in high usage markets. 4G is becoming mainstream. Public Wi-Fi starts to disrupt. Are we approaching “peak data”? tefficient has updated you on the mobile data usage development several times since 2012. For the first time, we have combined regulator reported data with operator reported data from around the world allowing comparisons between markets as well as in markets. We also present a new number 1 on the country top list. The Danish mobile market – with 4 operators in a country with less than 6 million inhabitants – has always been very competitive and price-centric. So far, only the market leading incumbent TDC has fared relatively well – but the question is if that is about to change. 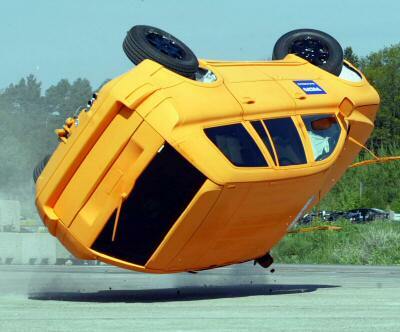 Unlike its competitors, TDC has been very restrictive with data allowances. TDC is still even restricting voice use on most of its plans. At tefficient, we like regulators who publish not only the total usage volumes of their country, but break it down on the individual operators – like Erhvervsstyrelsen does for Denmark. 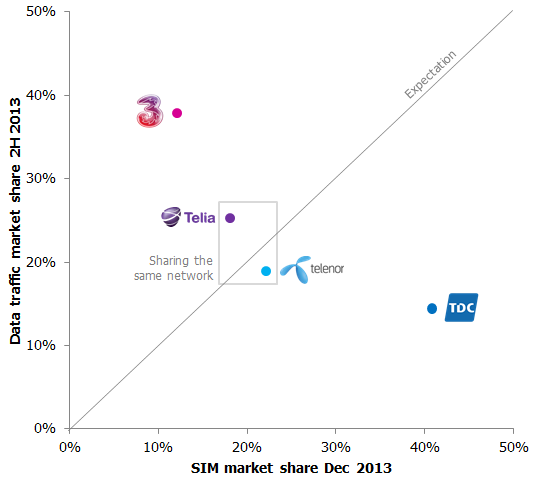 The graph above compares the SIM market share with the data traffic market share: TDC has 41% of the Danish SIMs but just 14% of the data traffic. ‘3’ is TDC’s antipode: 12% of the SIMs but 38% of Denmark’s mobile data traffic. A comparison of what a mobile smartphone customer gets for 199 DKK [27 EUR] demonstrates the allowance difference well. What the table doesn’t show is that TDC gives significant multi-user discounts on more expensive plans – and that TDC allows every smartphone user to attach up to 3 data-SIMs under the same allowance without any additional fee. [Telenor has lately partly matched some of this]. Still, the mobile users with an interest for mobile data – undoubtedly the future – seem to prefer TDC’s competitors: The average TDC phone SIM used 250 Mbytes of data per month during 2H 2013. 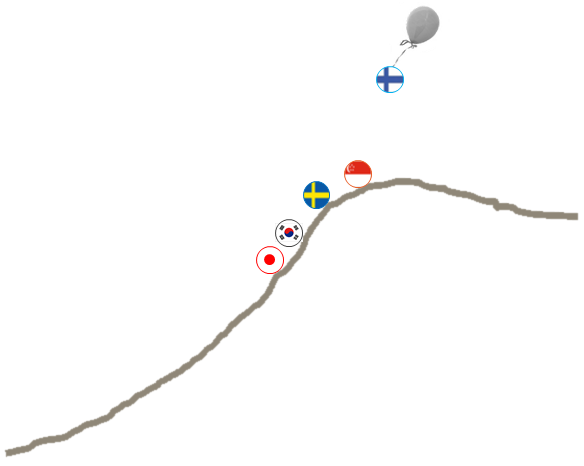 Telenor had 530, Telia 680 and ‘3’ 1170 Mbytes. 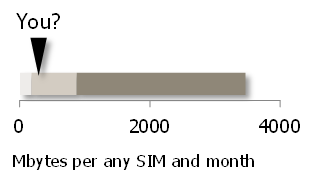 The average TDC data-only SIM used 650 Mbytes. Telenor had 2600, Telia 4200 and ‘3’ 5100 Mbytes per month. The competitive context has sharpened further as Telenor and Telia have launched their new, shared, network. A network test – ordered by Telenor – showed that the new Telenor/Telia network is best in Denmark. Marketing has had its point towards TDC. In what appears to be a reaction, TDC has recently increased some of their data allowances – especially in the multi-user plans. The case should serve as learning for operators in general: Whereas we’ve spoken much about the risk of being too generous with data allowance it’s perhaps time to address the risk of being too ungenerous?